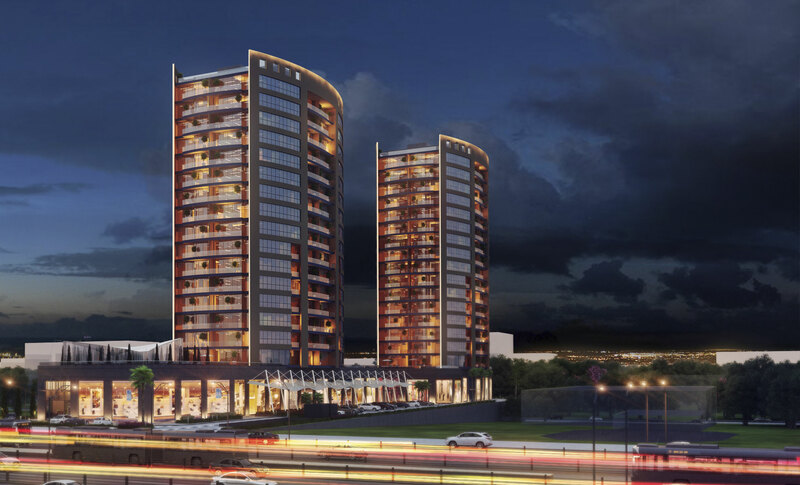 ATAKÖY TOWERS, which is located right on E-5 Road - the main transportation axis of Istanbul - , is a candidate to be a symbol of place definitions in the region and redefines the central location concept by means of its vicinity to motorway, airway, seaway and rail transportation system and multiple transportation solutions. 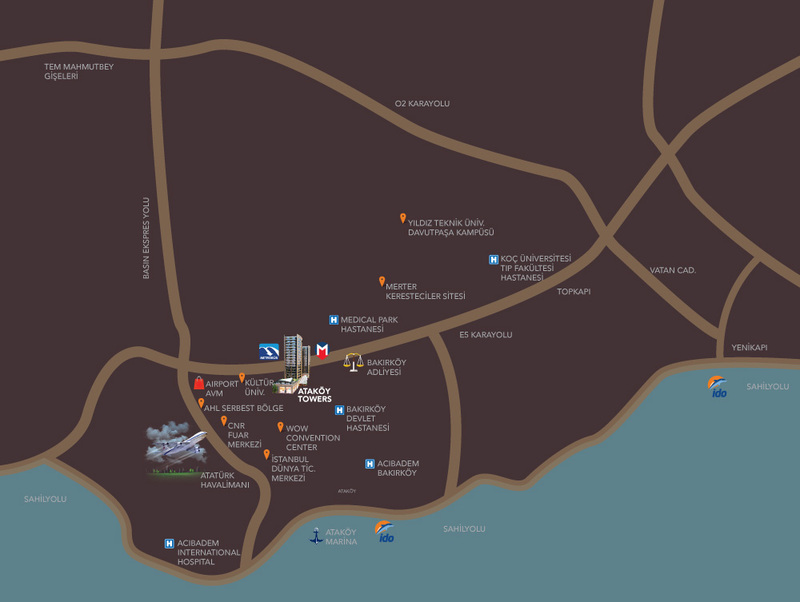 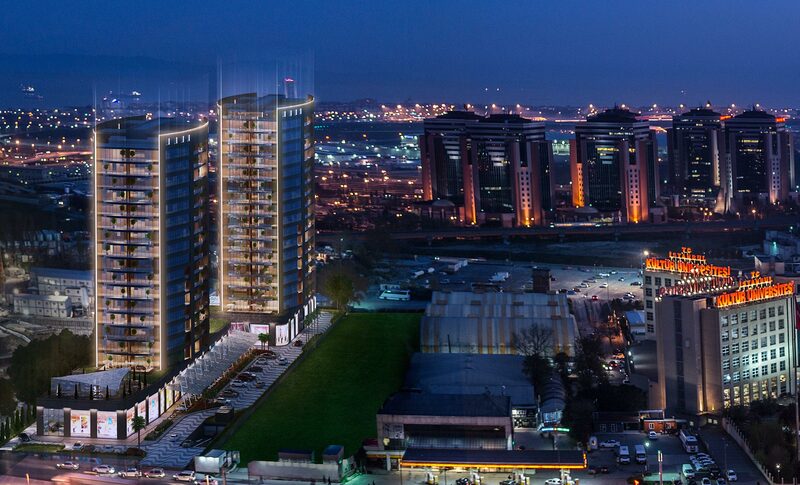 ATAKÖY TOWERS can be accessed easily both by public transportation and private vehicles thanks to its perfect location, and its vicinity to the airport has a particular importance for being the exact center of a wide geographical area where Istanbul, East European and Middle East are also included in. 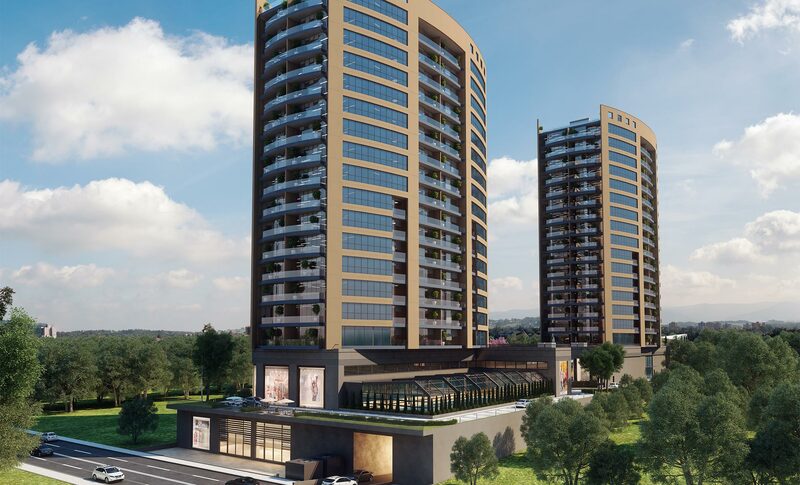 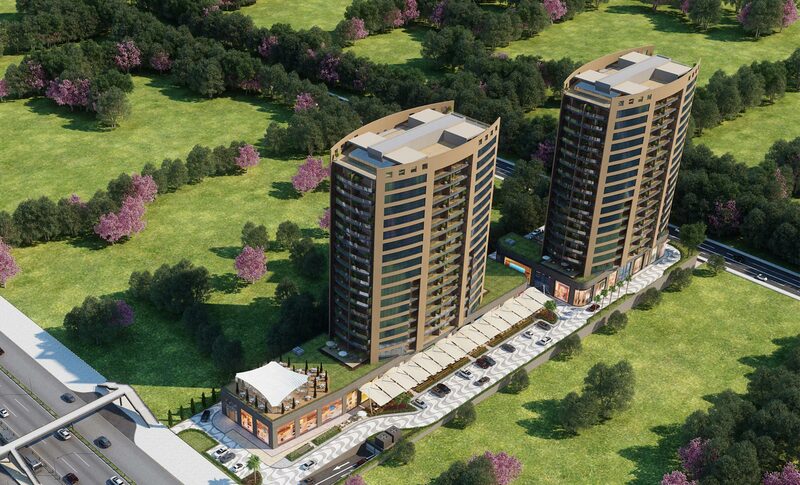 The project which is situated 1 km away from TEM connection road and very close to subway and metrobus, continues to double up its high investment value with courthouse, hospitals, educational institutions, shopping centers, hotels, exhibitions and show centers located around.